The microphone pops when Todd Snider delivers an especially emphatic lyric, and his chair creaks under the weight of his performance. 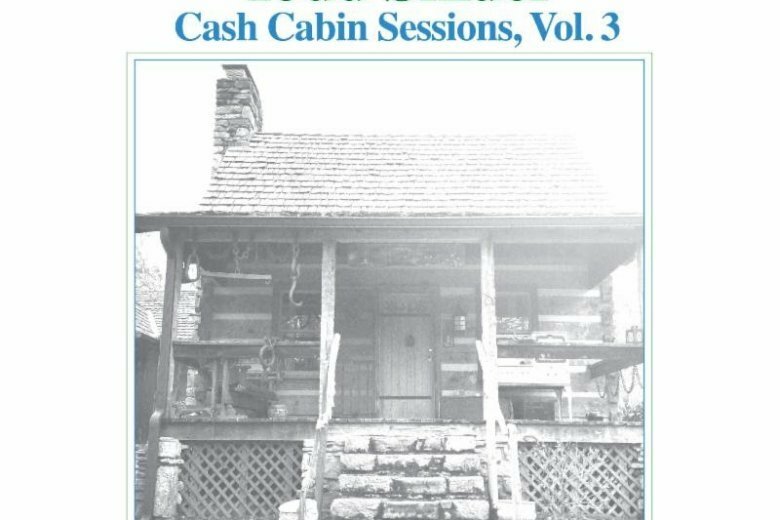 The rustic charm of the setting — Johnny Cash’s recording studio in Hendersonville, Tennessee — is audible throughout an album that ranks with Snider’s best work. The 34-minute set features mostly a one-man band, with occasional backing vocals from Jason Isbell and Amanda Shires. Snider accompanies himself with Cash’s Martin guitar, a 12-string guitar, mandolin, harmonica and a four-string banjo that’s perfect on “The Blues on Banjo” even though he can barely play it. Snider makes it all as engaging as a visit from a funny friend, a vibe not easily created. According to the excellent liner notes, Snider’s breathtaking screed on “The Blues on Banjo” was captured on the first take, but other songs involved up to 40 takes. Polish is sometimes needed to achieve raw beauty, as Johnny Cash well knew. Copyright © 2019 The Associated Press. All rights reserved. This material may not be published, broadcast, written or redistributed.